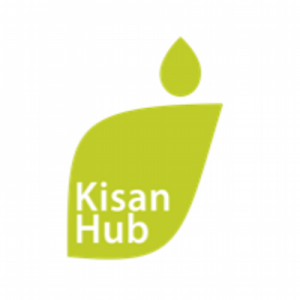 KisanHub, a Cambridge, UK-based agricultural technology company, raised £1.75m in funding. 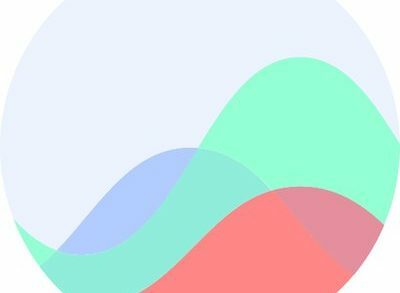 The round was led by Notion Capital and IQ Capital, with participation from Calibrate Management and other angel investors. 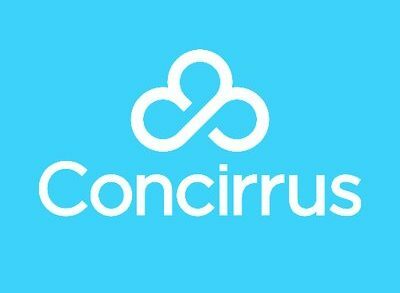 The company intends to use the funds to continue the development of its technology and expand its sales team and customer success functions. Founded by Dr Sachin Shende (CEO) and Giles Barker (COO), KisanHub provides a Crop Intelligence Platform which leverages big data, cloud computing and machine learning to bring data-led decision-making to both producers and suppliers within the agriculture industry. The company, which currently has a user base of over 3,000 enterprises and farmers, also supplies data to all upstream and downstream members of the food supply chain to prove food provenance and increase production efficiency from farmer to retailer.